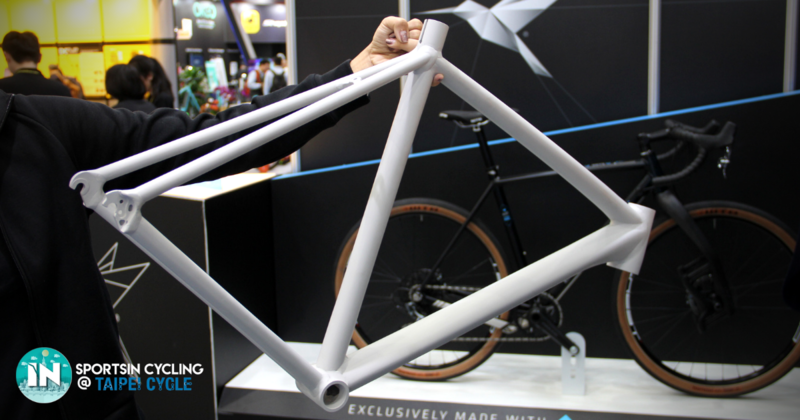 With the advent of a bike frame of Super Magnesium, will steel, titanium, and aluminium still be relevant? 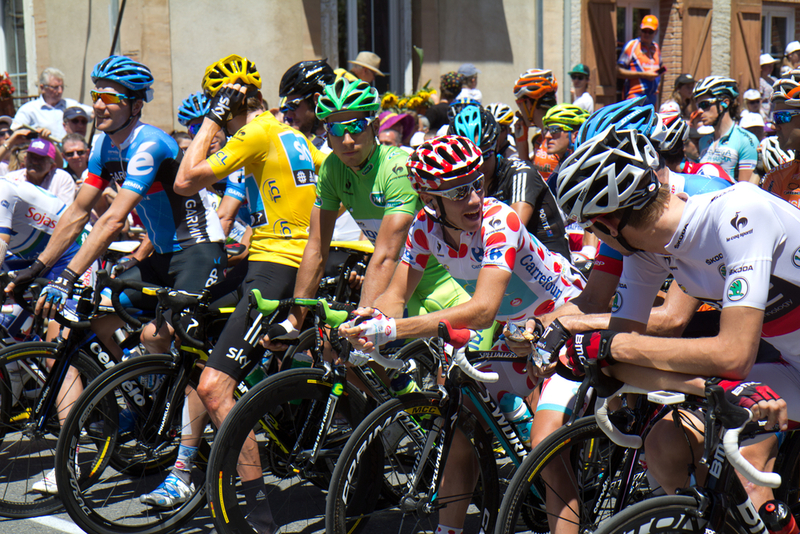 The answer to this question can be the key to your understanding of how to improve your training focus, race tactics, bike selection, and ultimately your enjoyment of the sport. 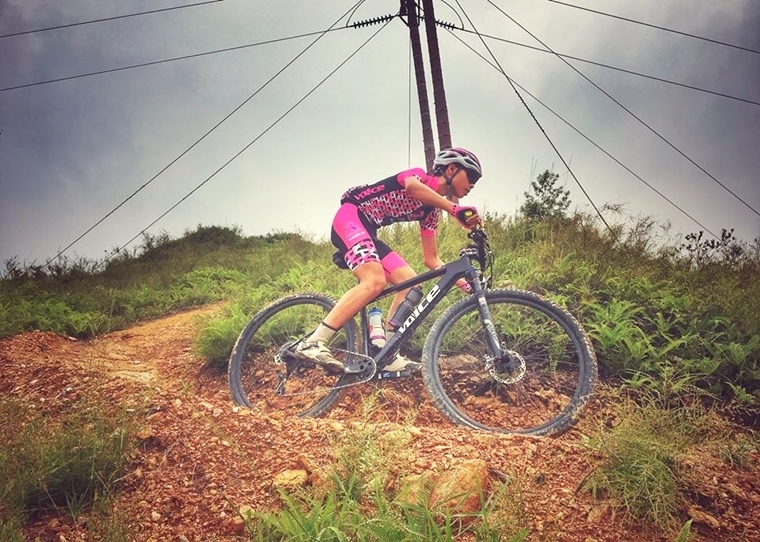 For most of us cyclists, mountain biking is not only a sport or a hobby but also a way of life. Here are eight reasons why mountain biking makes our lives better! The Ongoing Debate: Mechanical Vs. Electronic Groupsets— Which One Triumphs Over The Other? Has the time come for us to use the electronic groupsets? Let’s look at the reasons why and why you shouldn't follow the trend. It’s mechanical vs electronic! 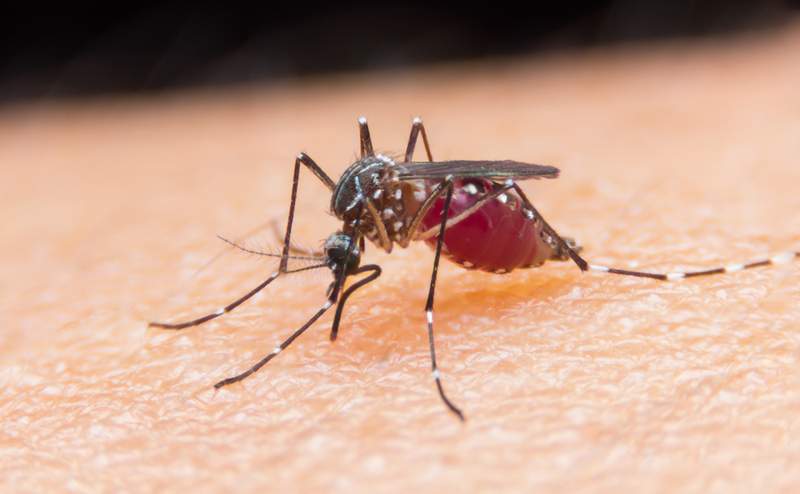 Dengue Is On The Rise, Does That Mean That We Should Cycle Faster? Get ready to smother yourself in mozzie repellent before you head out for a ride, or maybe it's time to pedal harder and go faster? 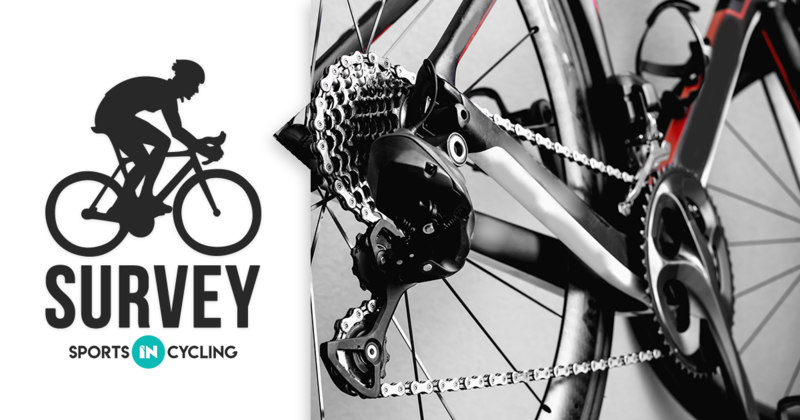 Sportsin Cycling would like to create good content regarding second hand bikes and we need your help. 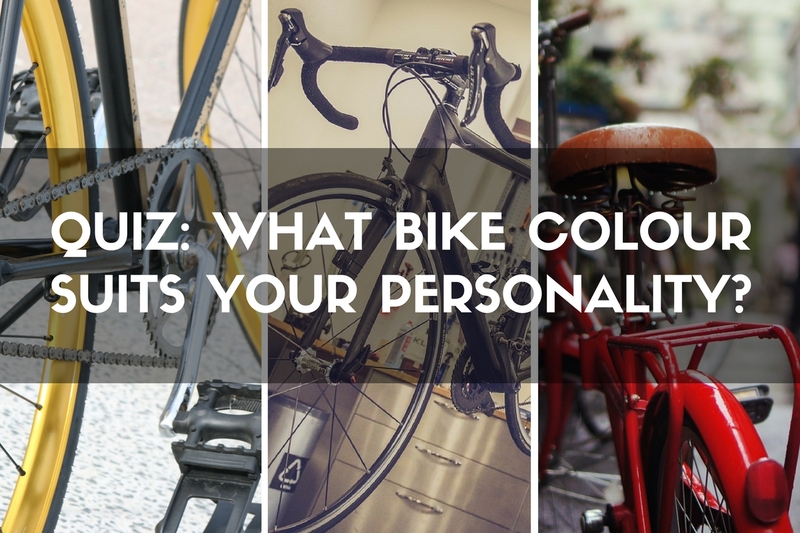 QUIZ: What bike colour suits your personality? Don't worry if you can't decide on what bike colour you should get because we've got a solution for you. Take this test to find out! 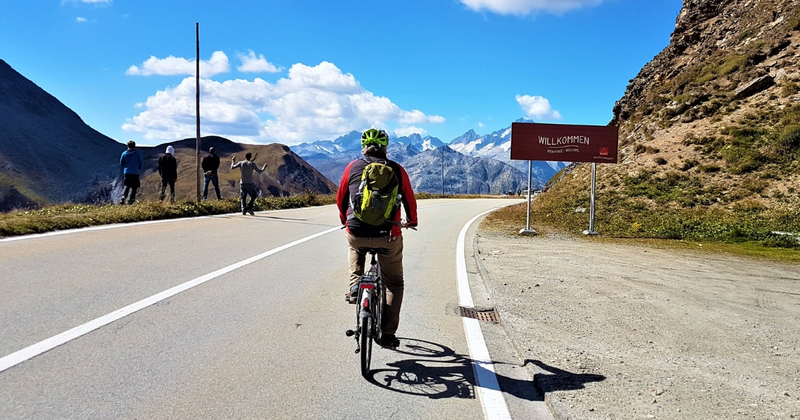 Here are 6 essential steps to help you pick your dream cycling destination. 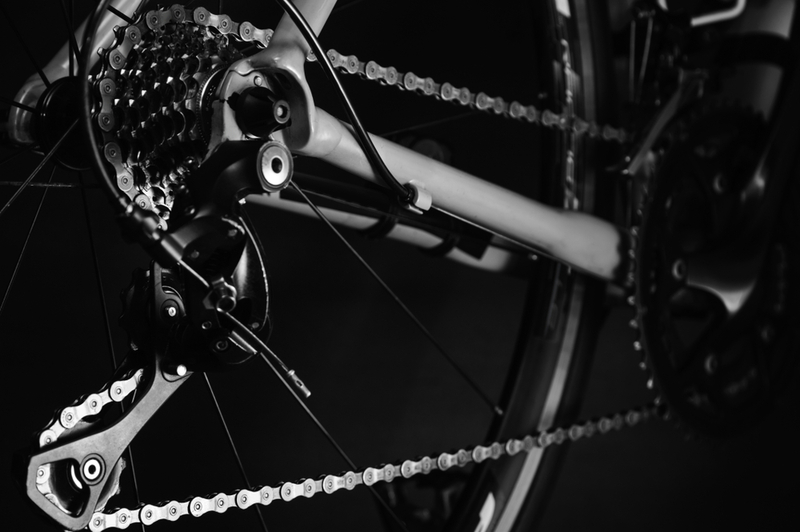 A growth in bike fitting services has coincided with the rise of the Dynamic Bike Fit and a decrease in popularity of the Traditional Static Bike Fit. 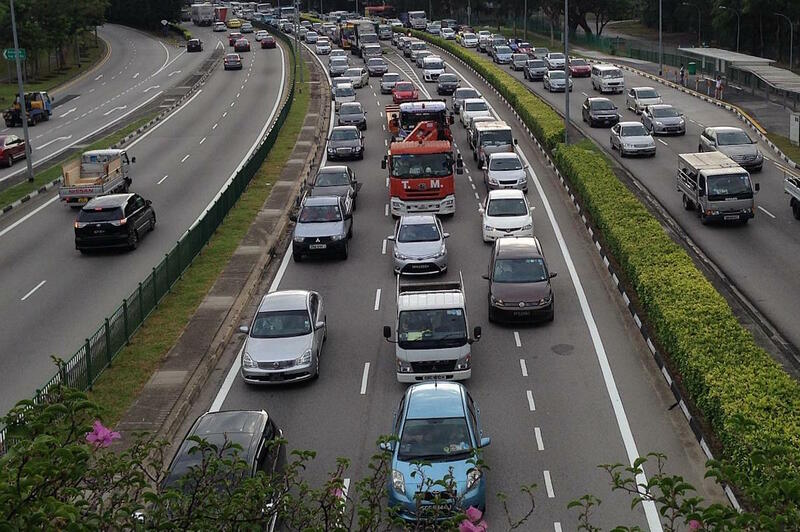 Which Roads Are The Most Dangerous To Cycle In Singapore? We asked our readers on Facebook which roads in Singapore are the most dangerous to cycle on and why. Here are the results.